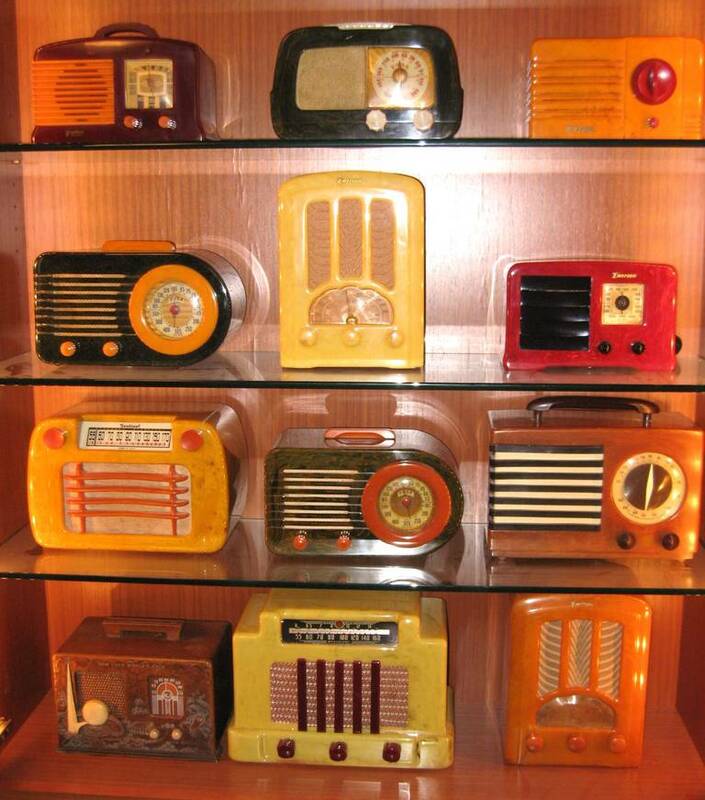 You will not see a collection like this FOR SALE again, all but 2 have NO DAMAGE, and All the Radios are Original, NO RE-PRO Parts and NO REPAIRS or Spray Paint of any kind. 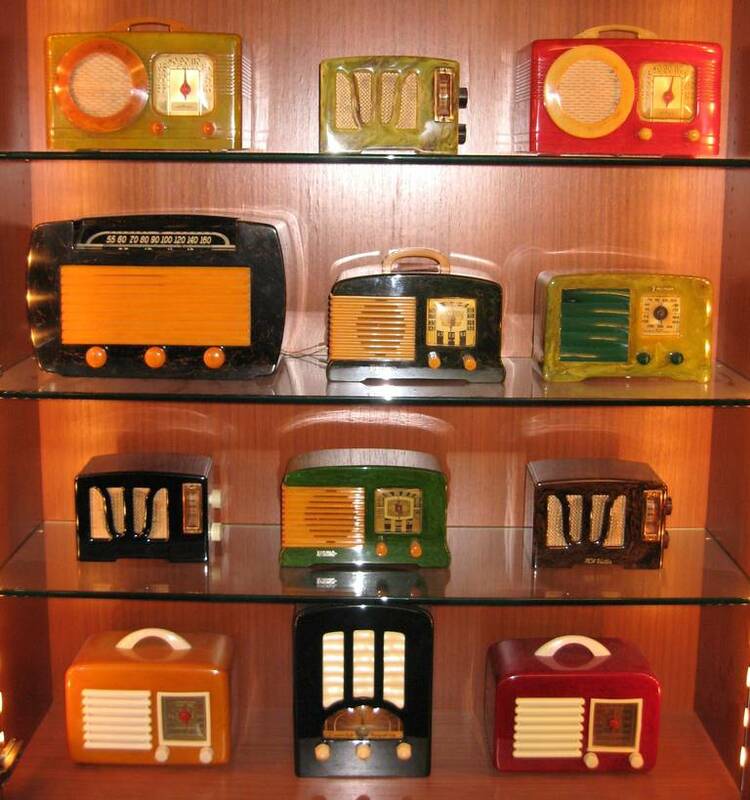 This is a Once in a Lifetime chance to Own a collection like this. 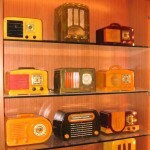 The Collection consists of all for the major brands and a lot of the color combinations for each model. 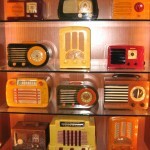 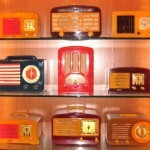 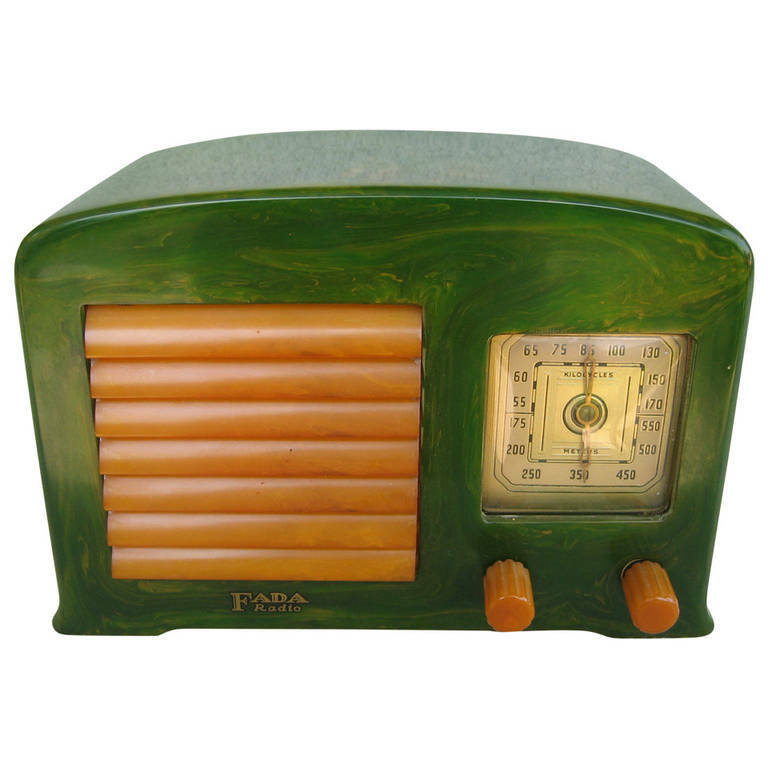 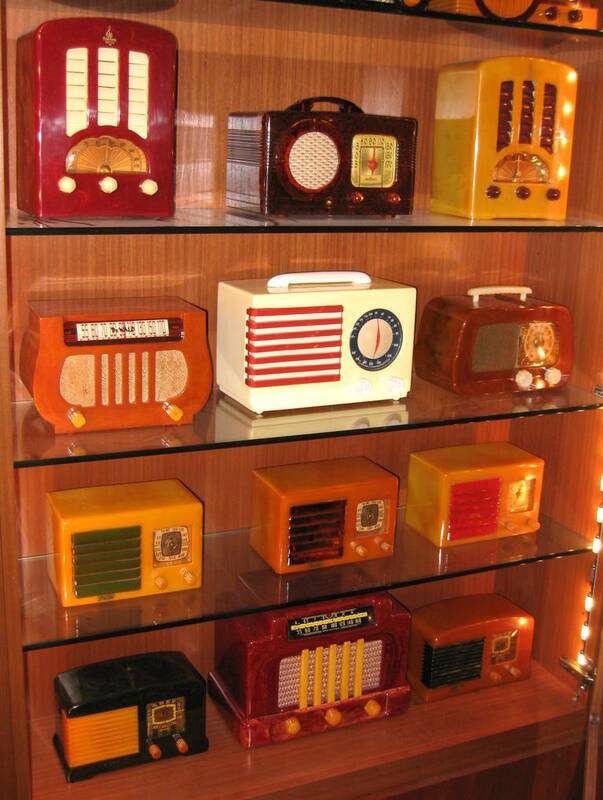 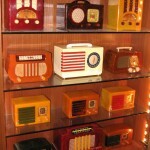 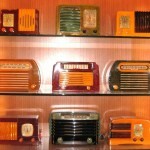 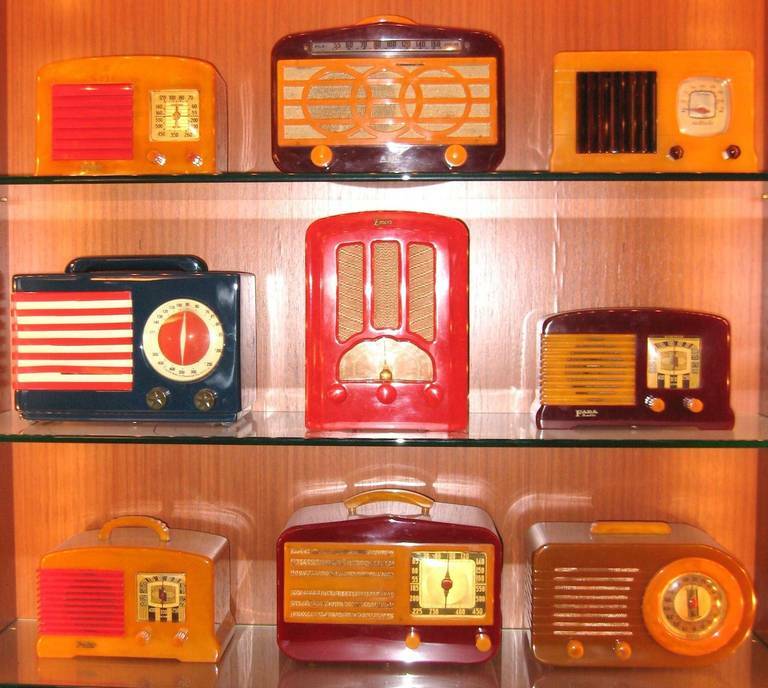 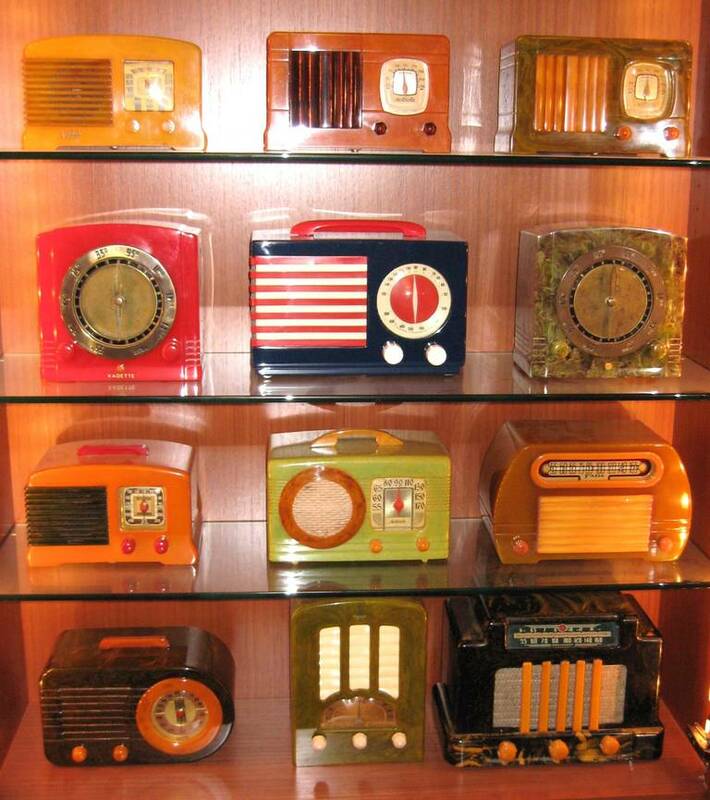 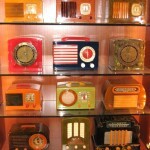 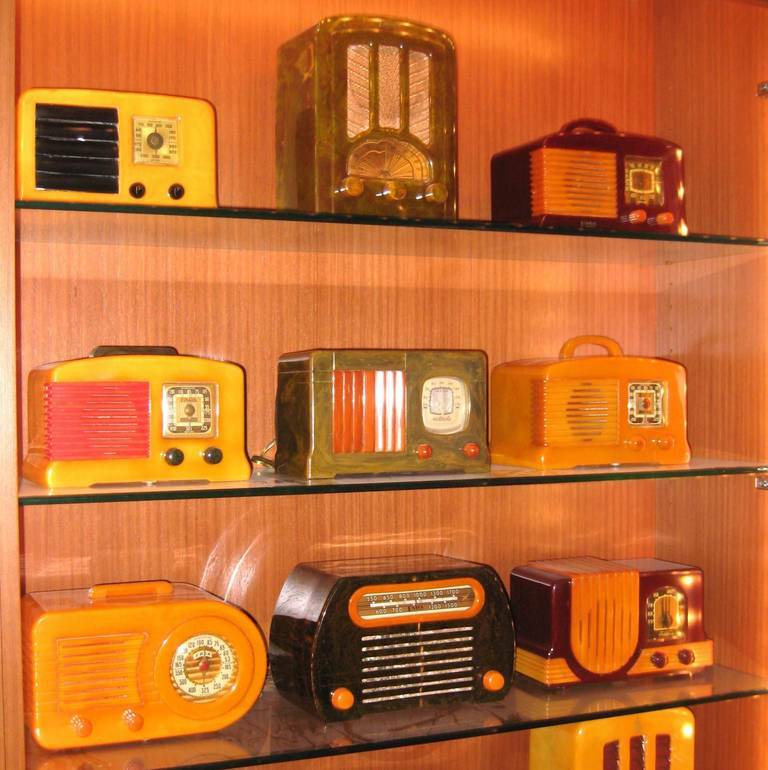 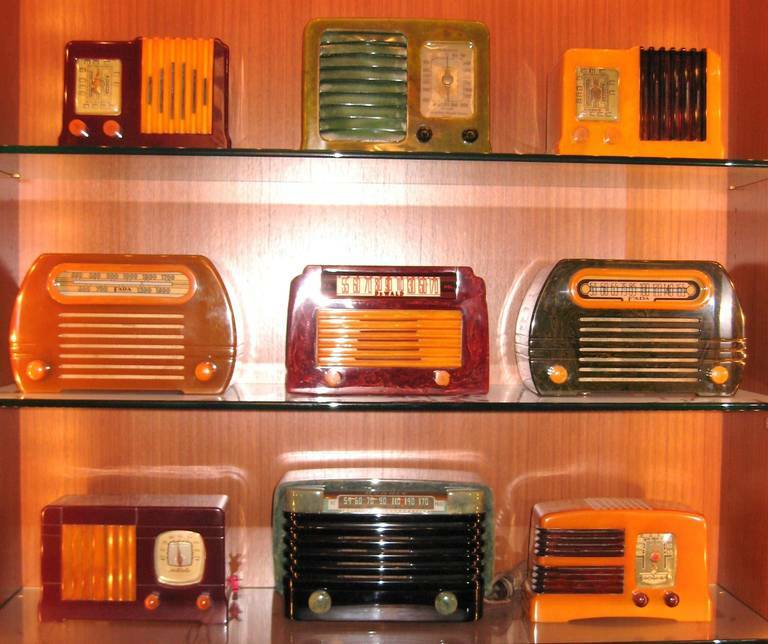 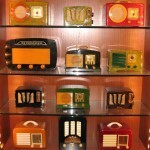 Some of the radios are not in the photos.